Charles Dickens’s tale of debtors’ prisons, cheating bankers, inept bureaucracies, and slowly sinking working people will resonate in today’s economic meltdown. Dickens always mixes commentary with romance and humor, and the enthusiastic Anton Lesser, a master of timing, character, and accent, understands that. The title character is born in the Marshalsea Prison, and her sense of delicacy and thoughtfulness, as well as her discomfort with sudden wealth, are effectively rendered by Lesser. Arthur Clennam, who cannot see that Little Dorrit loves him, sounds thoroughly decent and likeable. Lesser has fun with the comic characters. The listener will laugh out loud as the unrelentingly silly Flora chatters on and on at great speed and Pancks’s dedication to work (with his hair standing straight up) is tested by his grasping capitalist boss. However, try as he might, he couldn’t settle to the writing of it: there were too many distractions. For instance, Dickens always loved amateur theatricals, and he was keen to produce and act in a new melodrama by his young friend Wilkie Collins called The Lighthouse, which was to be performed in the school-room at Tavistock House (Dickens’ home) by his family and friends. Dickens characteristically threw himself into every aspect of the production: scenery, special effects, lighting and, of course, his own full-blooded acting, which often reduced the audience to tears. Meanwhile the manuscript of his new novel lay untouched. He took up the threads again in Folkestone, where he went for the summer of 1855, seeking peace and quiet to concentrate on the book. The novel was taking a long time to take shape and Dickens was afraid he might be losing his imaginative powers. He was having difficulty finding a theme that would draw the book together. The background theme of the novel is the atrophying of the British nation as the result of outmoded political institutions, and the apathy that breeds in a society which never moves forward. 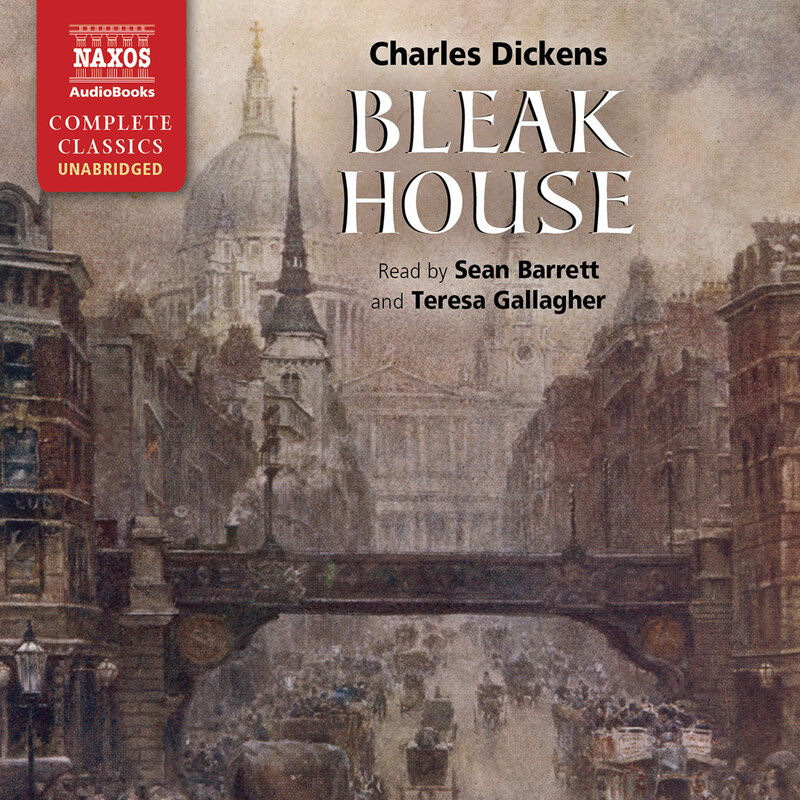 Over the whole book Dickens casts a dirty and dingy pall; the odour of decay pervades every character. 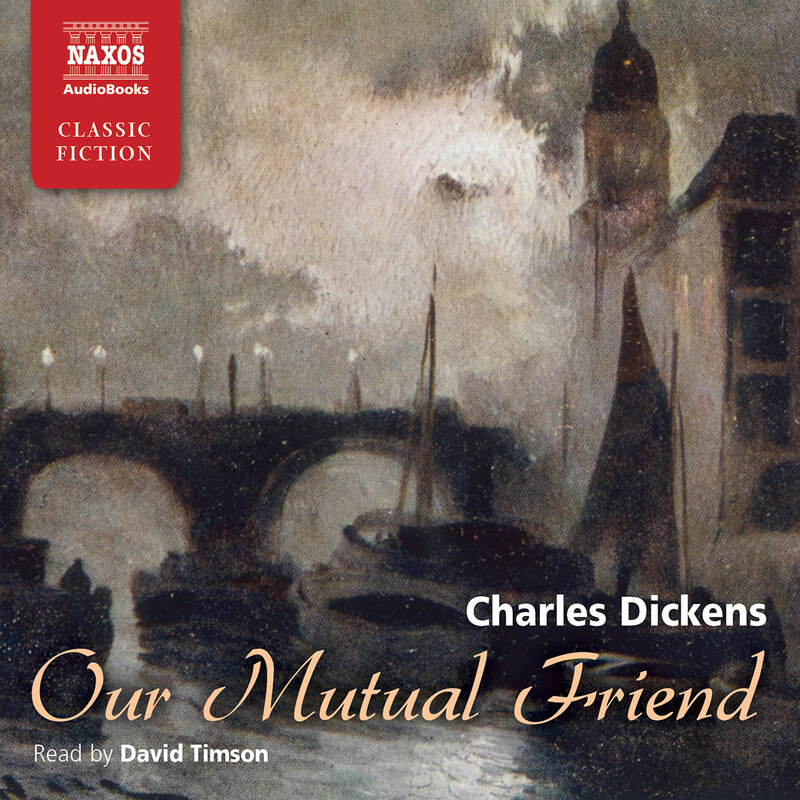 Against this gloomy background, Dickens developed his narrative: the story of a middle-aged man (Arthur Clennam) who finds inspiration and escape from his own personal apathy in the simple but devoted spirit of a young woman willing to serve and help others at the expense of herself. 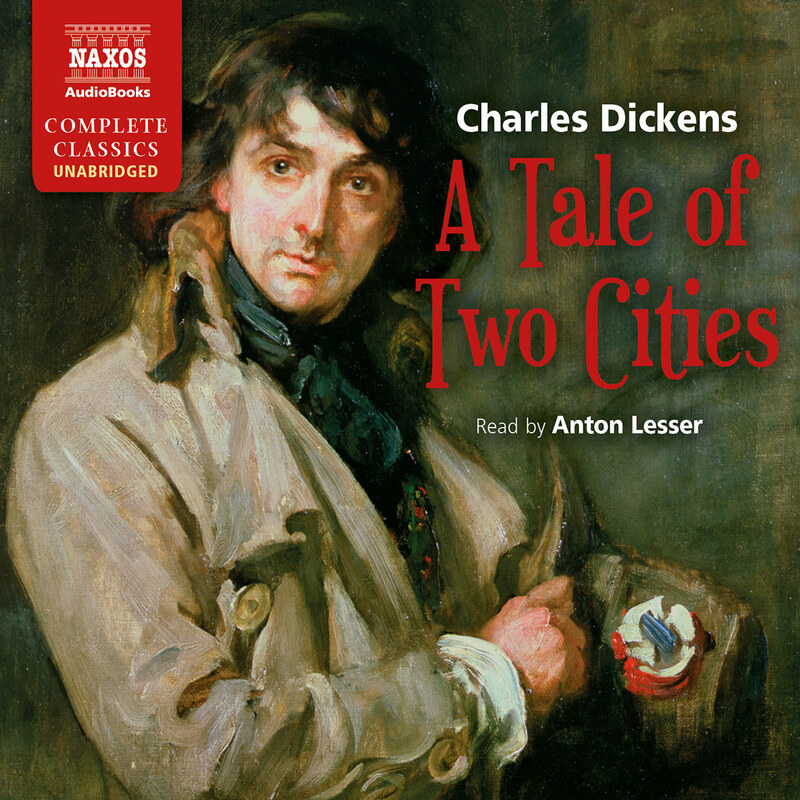 Dickens works hard to show that an inert society can be re-vitalised by the example of individuals: Doyce working single-handedly for the betterment of British industry and the conditions of the working-man; Mr Meagles’s kindness and generosity of spirit; Pancks rebelling finally against the rent-racketeer Casby; and Little Dorrit herself, of course. So important did this young woman – born in the Marshalsea itself – become, that Dickens changed the title of the book to Little Dorrit, though ‘Nobody’s Fault’ is heard as the recurring cry throughout the book. Dickens’s restless energy, which he had displayed in Collins’s amateur theatricals, continued throughout his creation of the novel. For instance, the latter part was completed during a prolonged stay in Paris. ‘One is driven by an irresistible might until the journey is worked out! It is much better to go on and fret than stop and fret,’ he wrote manically to his friend Forster at this time. It shows how closely he associated himself with the theme of his novel: action rather than atrophy. To be continually on the move avoids the inevitable – becoming a prisoner of one’s own personality and past – and Dickens was a man haunted by his past. Crushed at first by his imprisonment, he had soon found a dull relief in it. He was under lock and key; but the lock and key that kept him in, kept numbers of his troubles out. If he had been a man with strength of purpose to face those troubles and fight them, he might have broken the net that held him, or broken his heart; but, being what he was, he languidly slipped into this smooth descent, and never more took one step upward. In Flora Finching, Dickens creates one of his most humorous characters, despite being bitterly disillusioned by the changes he saw in Maria, Flora’s original. For like Flora, she was a prisoner to her youthful self. In a sense, every character in this book is a prisoner of him or her self. There is a long chain of prisoners who in their turn imprison those nearest to them. 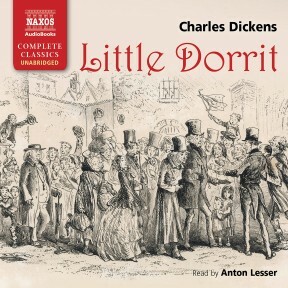 Dorrit suppresses the freedom of Little Dorrit by relying on her for everything; even the great Mr Merdle is a prisoner of the very society he has helped, as a great financier, to perpetuate. He escapes through suicide, when it is revealed that he ‘was simply the greatest forger and the greatest thief that ever cheated the gallows’. Merdle’s fall brings about Arthur Clennam’s, who had invested with him. Arthur, the self-deprecating hero of the novel, is another man trapped within himself. He is dominated by Mrs Clennam. His youth was destroyed by her perverted religion and his young manhood wasted working in the stultifying family business abroad. He returns to England an empty submissive shell; all spontaneity gone. 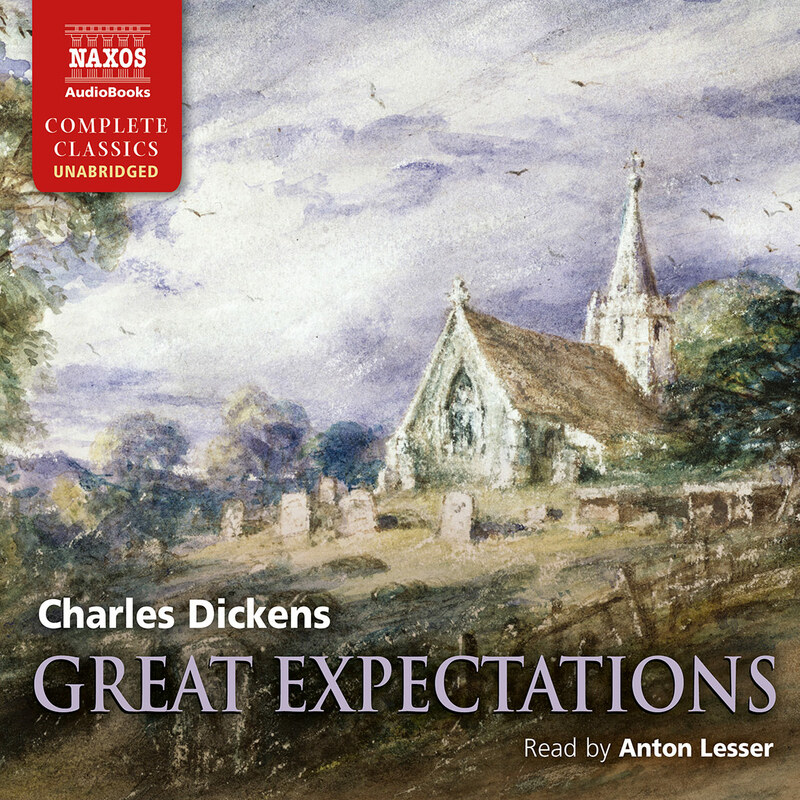 He has not the spirit to propose to Pet, the beautiful daughter of Mr Meagles, and is unaware of the love of Little Dorrit until the end of the book. The inhabitants of Bleeding-Heart Yard are in their turn imprisoned by poverty, cripplingly low wages and extortionate rents. They cannot escape the treadmill of mindless drudgery, or soul-destroying unemployment. Whose fault is it? Nobody’s, is the general conclusion once again. Rents charged on people with no means to pay is one of the curses of Capitalism, and Dickens’s exposure of this oppressive system in the 1850s, though stopping short of demanding the reform of society itself, laid a foundation on which Karl Marx could draw for his socialist writings of the 1860s. Instead, Dickens, as a creative writer, chose to side-step politics and be true to humanity. He sends Arthur and Little Dorrit out into the world to endure its realities, and not to change it. They will live a good and uneventful existence where whatever happens will be, in their eyes, ultimately – nobody’s fault.